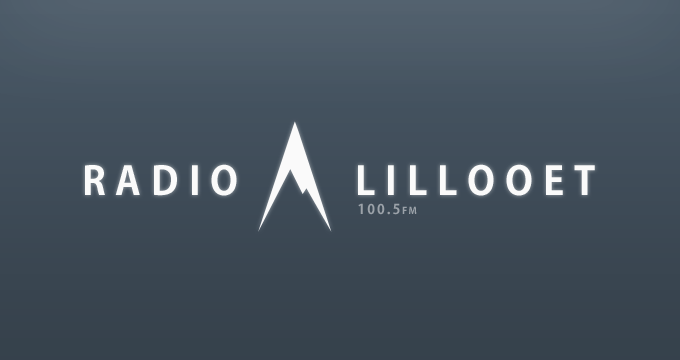 Radio Lillooet broadcasted at 100.5 FM in British Columbia and is also branded by its call-sign CHLS-FM. The station is a nonprofit community channel and focuses on the community radio format. CRTC gave approval to Radio Lillooet Society, the proprietor of the CHLS-FM to start it transmission in 2003. CHLS-FM brings the voices of the local community to the people of Lillooet, and anyone who is interested in broadcasting can connect to the station and can get coaching until he can telecast a solo program. Old Planet, Young People, is the most popular program that is on-aired by the radio. Fans can check out the schedule of all the programs on the official site under the schedule tab. Listen CHLS 100.5 Live. Wait just a few seconds till the streaming loads. As the channel is loading click to explore more about the station. The audience of Lillooet, British Columbia can listen CHLS-FM by tuning to the frequency of the Radio i.e. 100.5 MHz. 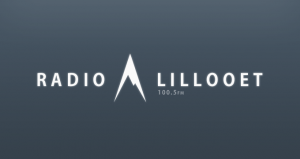 The fans from other regions can listen Radio Lillooet live streaming on the official site of the channel. One can freely reach the channel and share his/her ideas as the channel welcomes opinions from the local inhabitants. Canada has many other notable and popular stations, Check out the list of Canadian channels.